Brent S. Schafer has been selected to the 2017 Minnesota Super Lawyers list, an honor reserved for those lawyers who exhibit excellence in practice. Only 5% of attorneys in Minnesota receive this distinction. 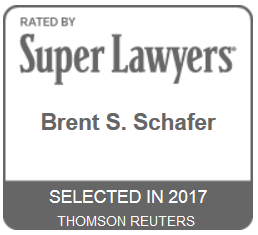 Selection to the Super Lawyers list provides third-party validation of the commitment Brent S. Schafer brings to the legal practice and the clients he represents. 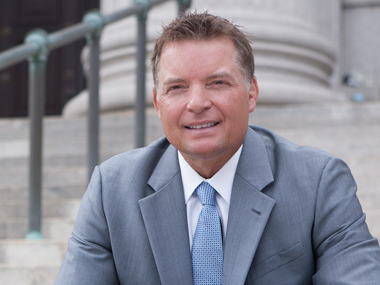 Hire Brent S. Schafer when you are charged with a crime or are facing personal injury.